Muhammad Yunus was awarded the Nobel Peace Prize in October 2006 for his work as the founder of Grameen Bank, a pioneering microfinance institution supporting mainly women in extreme poverty in Bangladesh. 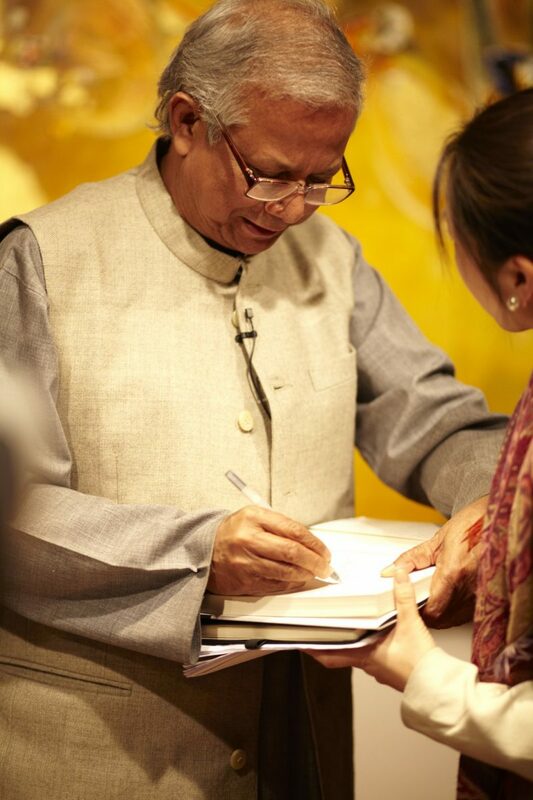 Grameen began as a single loan of US$27 from Professor Yunus’ pocket to a group of 42 women he visited in a rural village. As at October 2011, Grameen had loaned over US$11 billion to 8.4 million borrowers, 97% of whom were women. Through his innovative “social business” model, Professor Yunus has opened new sources of capital to impoverished communities and is changing how we look at the role and purpose of capitalism. 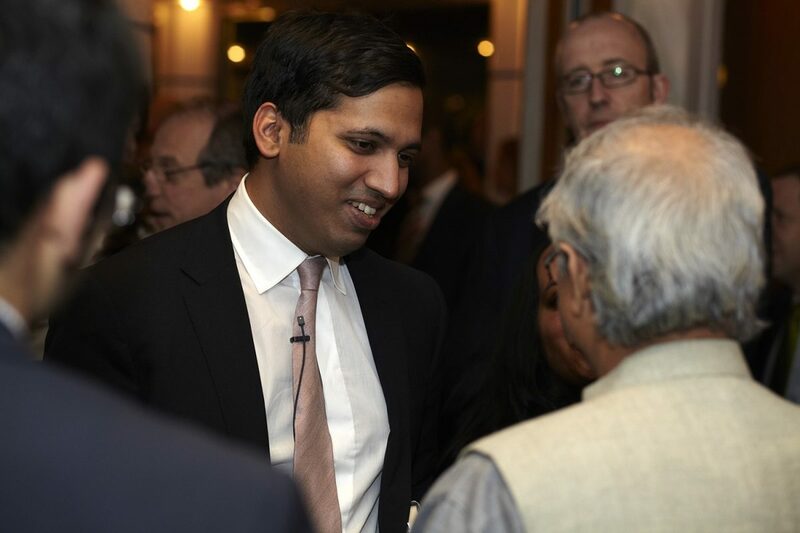 In March 2012, The Rumi Foundation organised an evening for approximately 250 guests to attend a talk with Professor Yunus moderated by Faisal Islam, Economics Editor for Channel 4 News. 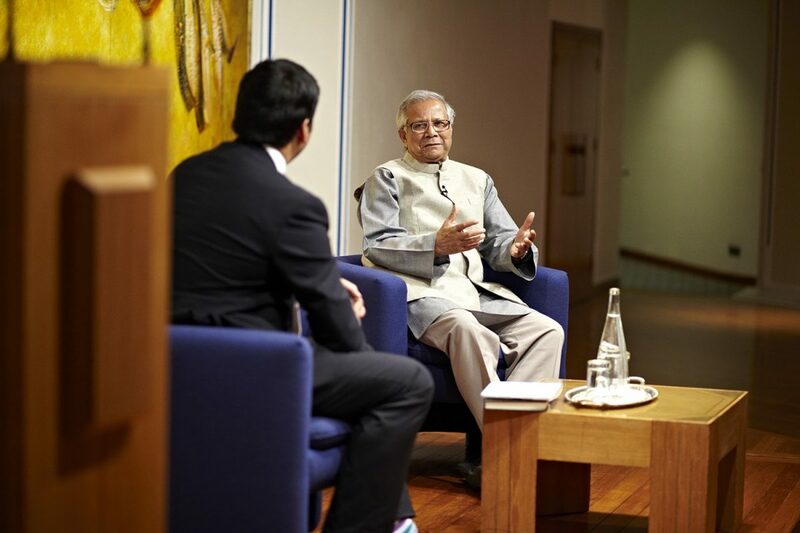 Yunus discussed his work and how the Western world can learn from Grameen’s novel approaches. 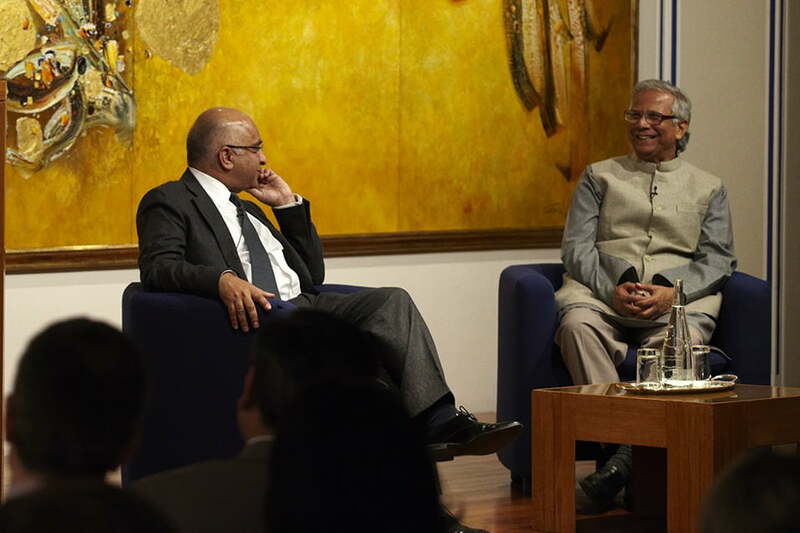 Guests included the Deputy Prime Minister, students, philanthropists and City leaders. 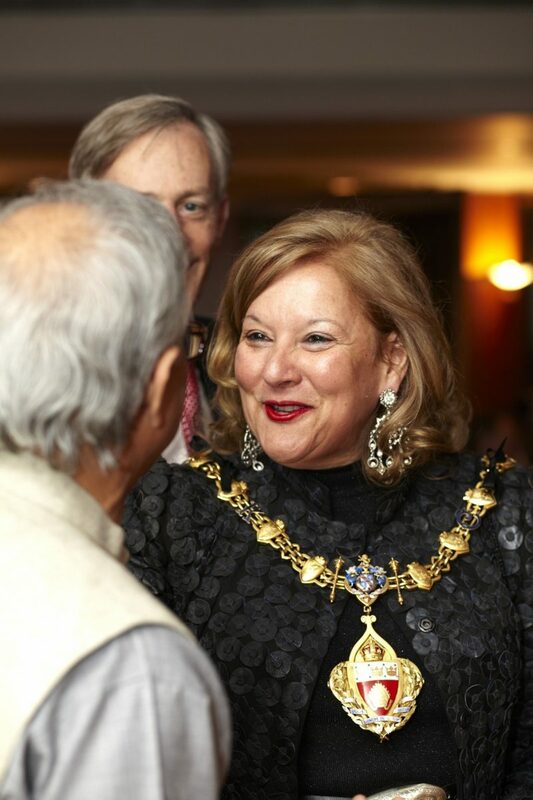 The evening was held at The Ismaili Centre, a cultural, religious and social space which serves as the UK base for the Ismaili Muslim community. The Centre’s activities foster friendship, understanding and dialogue, and have provided the Centre’s 10,000 visitors over 25 years with a glimpse of the Ismaili community’s faith, hospitality and shared values.